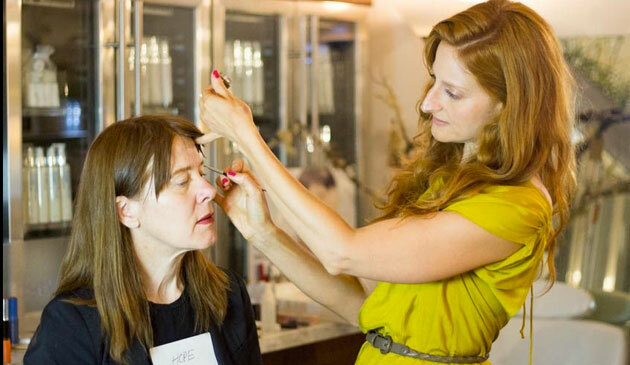 Inside the Detox Market: My first Green Beauty Workshop on the west coast! 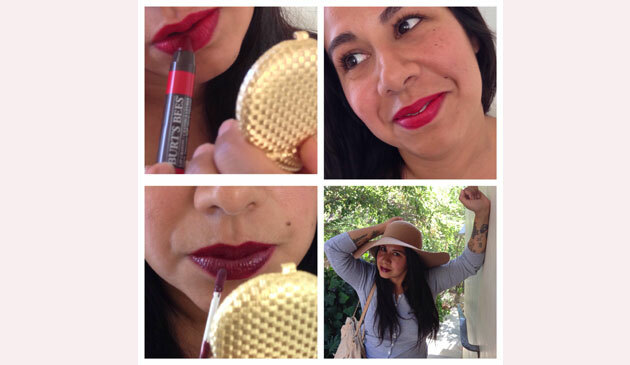 Be perfectly on-trend with two of my favorite rich, classic, fall lip colors. My friend Jessie has such gorgeous lips. In order to welcome the falling temperatures of the season, I showed her how to wear two of my favorite fall colors from the all-natural Burt’s Bees lip color collection. Read on to learn which products I used to give Genesis the quintessential mini-cat eye and red lip look for the fall! Get this red carpet look I gave the gorgeous Ms Jaime King for her Sin City premier. This amazing look came together at the very last minute. Can I tell you what tied the whole thing together for me? It was the perfect soft coral/pink lip color I’d been thinking about using on her for weeks. Read on to learn the product breakdown and recreate this look on yourself! 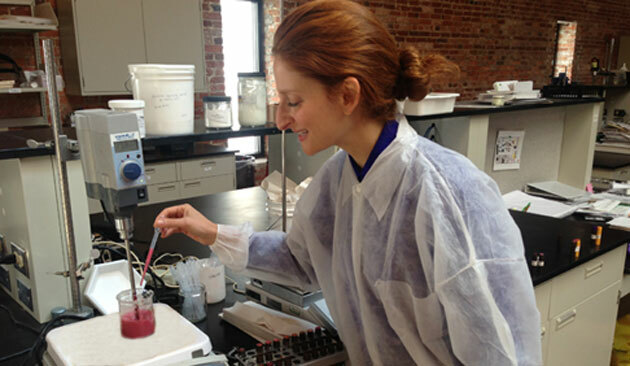 Meet the woman behind the eponymous all-natural, good-enough-to-eat skincare line. Based in Los Angeles, CA, May radiates the sunshine her body soaks up every day. I know I’ve mentioned to you my affinity for the line of all natural lip colors made by Burt’s Bees – from their barely-there, super moisturizing tinted lip balms, to their richly pigmented lip glosses – on quite a few occasions, however, I don’t think I’ve shared with you the other component that makes the brand so over-the-top special to me. Look Perfectly polished in nothin’ but the basics. The absolute best basics, of course. 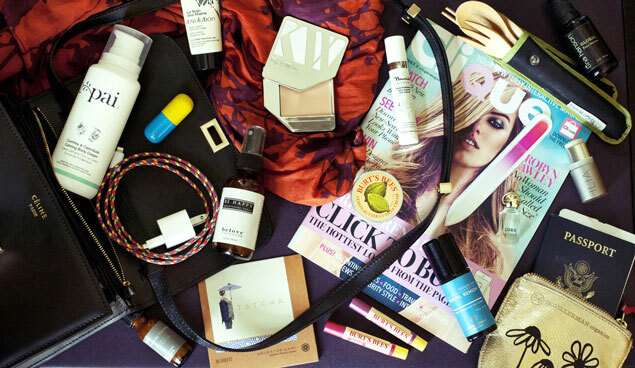 Inside you’ll find a list of the makeup products that I turn to on a daily basis. 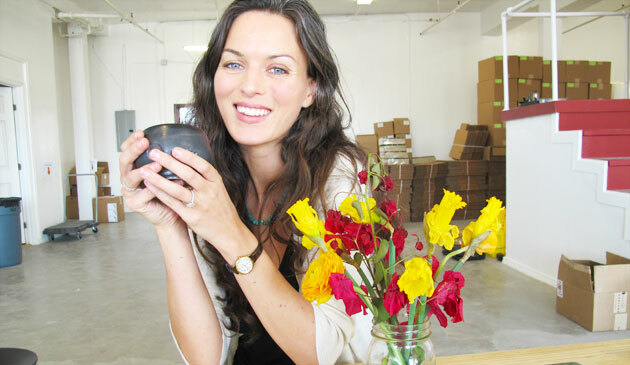 For The LOVE of Green Beauty, Part 2, begins tomorrow! regardless of whether the temps where you live have you showing off some skin, or covering every inch in fuzzy, wooly warmth, it’s always good practice to treat the skin on your body with the same TLC that you show to the skin on your face. The next 6 days of giveaways can help. 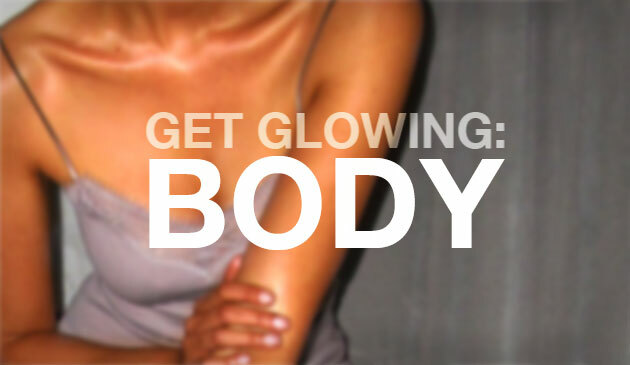 It’s time to GET GLOWING!! 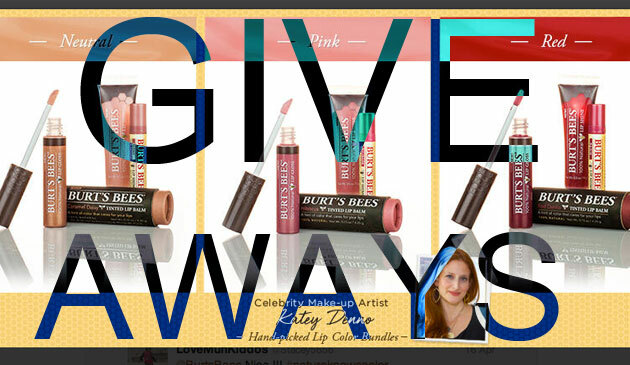 The first of three weekend ‘Burt’s Bundles’ Lip Color Giveaways starts NOW! I’m so excited to be able to offer three lucky women the chance to mix and match all of these beautiful lip colors and textures. As a makeup artist, blending and layering to create the perfect shade for each skin tone is one of my favorite things to do!